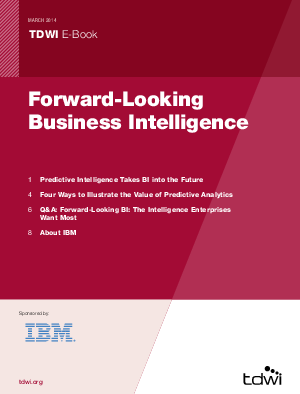 Traditionally, business intelligence (BI) has looked backward at what has happened. In today’s marketplace, enterprises need to look ahead. From predictive to prescriptive intelligence, TDWI and IBM look at what businesses need most.